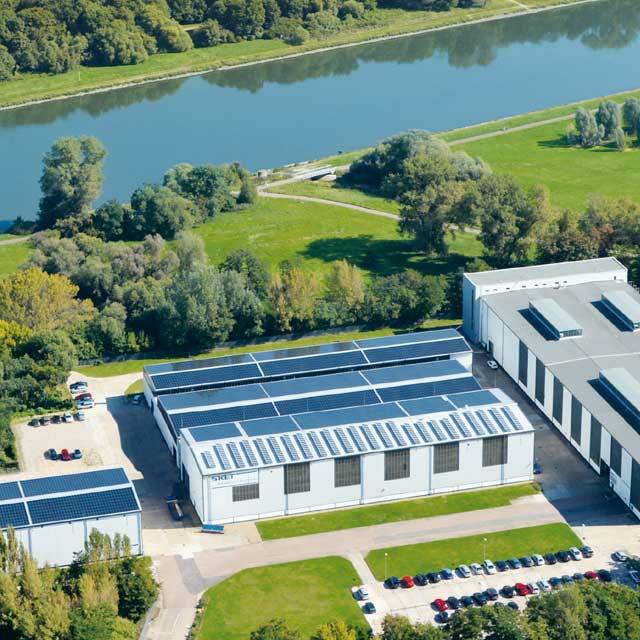 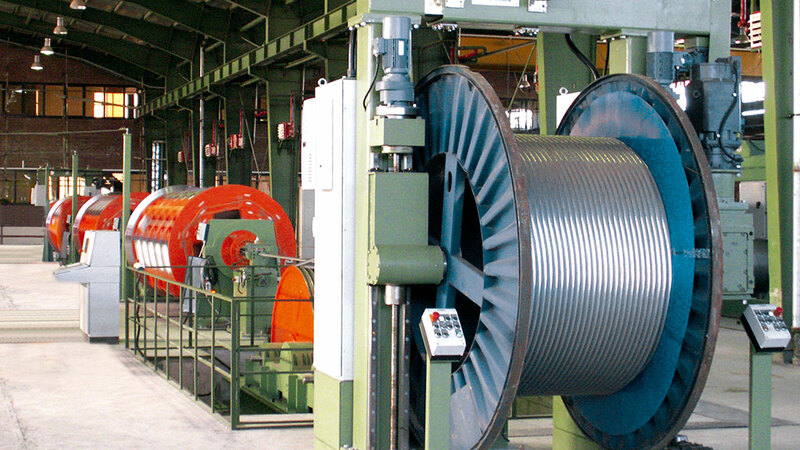 SKET Verseilmaschinenbau GmbH, located in Magdeburg, is a company with many years of experience in manufacturing rigid stranding machines. 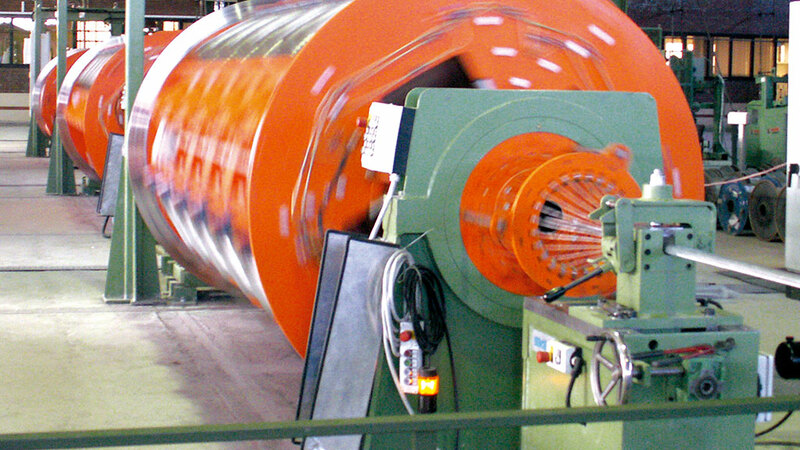 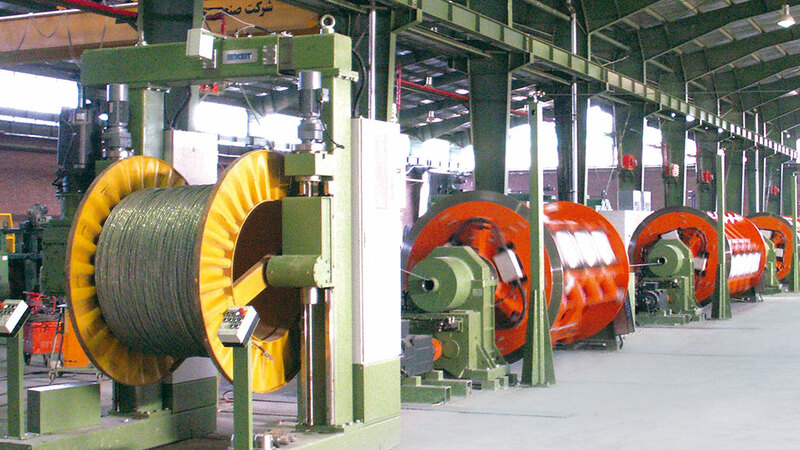 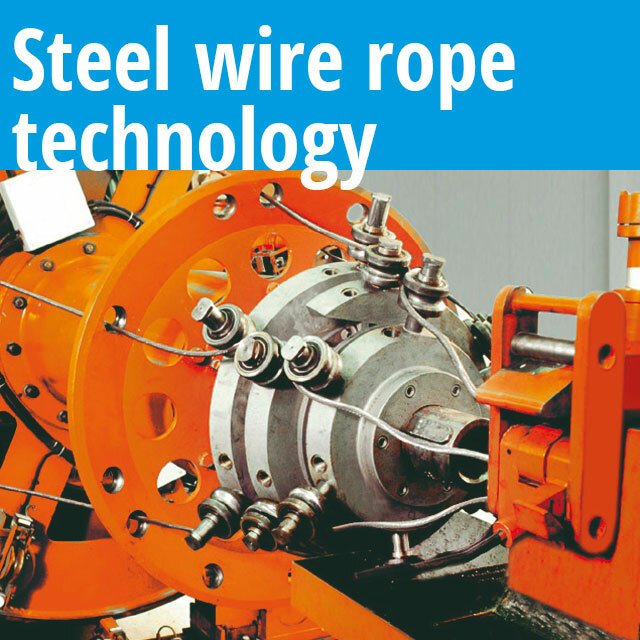 Rigid stranding machines occupy a key position in a comprehensive and wide range of machinery and equipment for the manufacture of cable and steel wire rope and figure prominently in the SKET delivery programme. 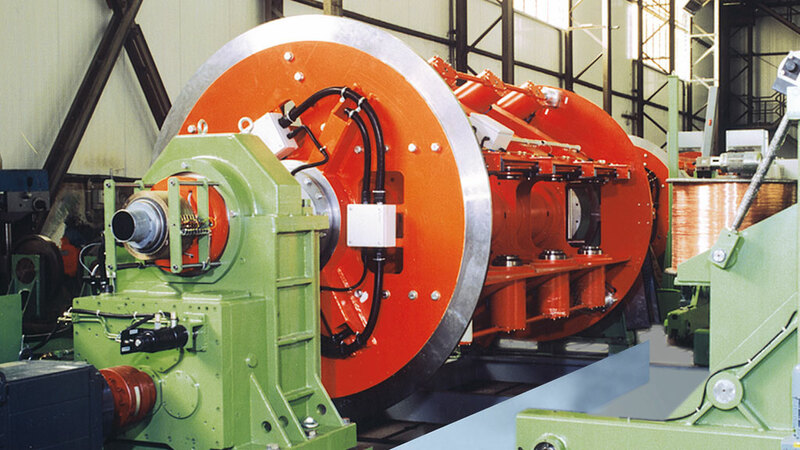 SKET rigid stranders are high-efficiency machines known for their reliability and suitability for a wide range of applications. 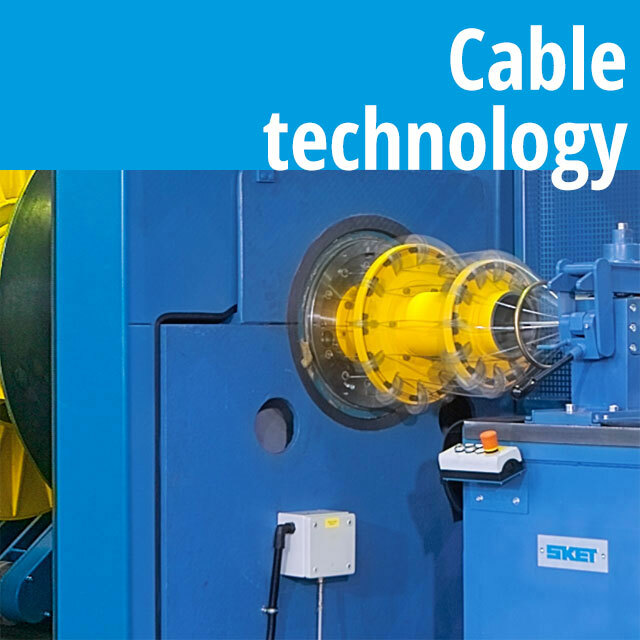 As is the case with all SKET machines, MKD rigid stranders are the subject of continuous further development so as to ensure that they offer an optimum solution to the current technological needs of cable manufacturers.